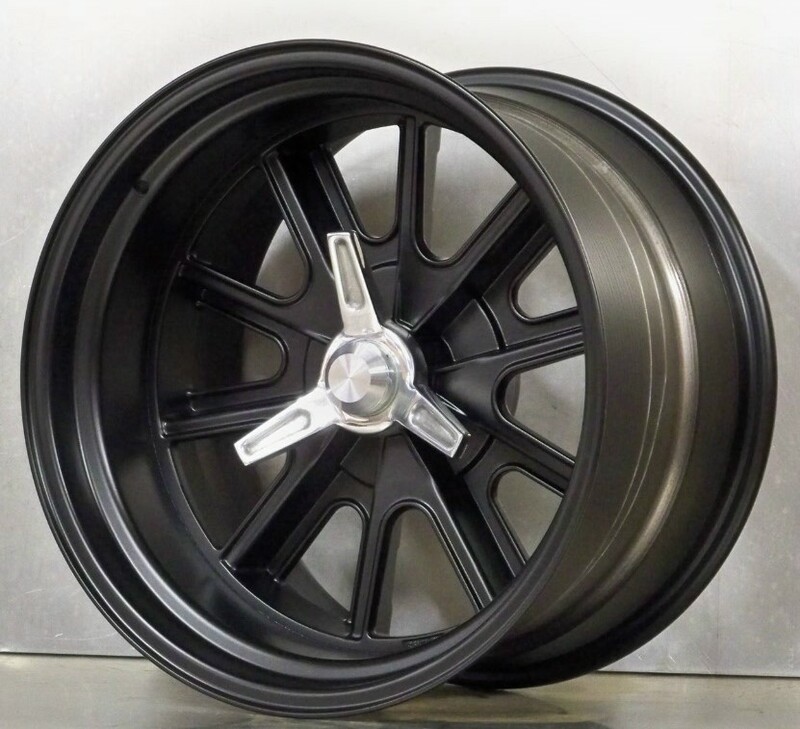 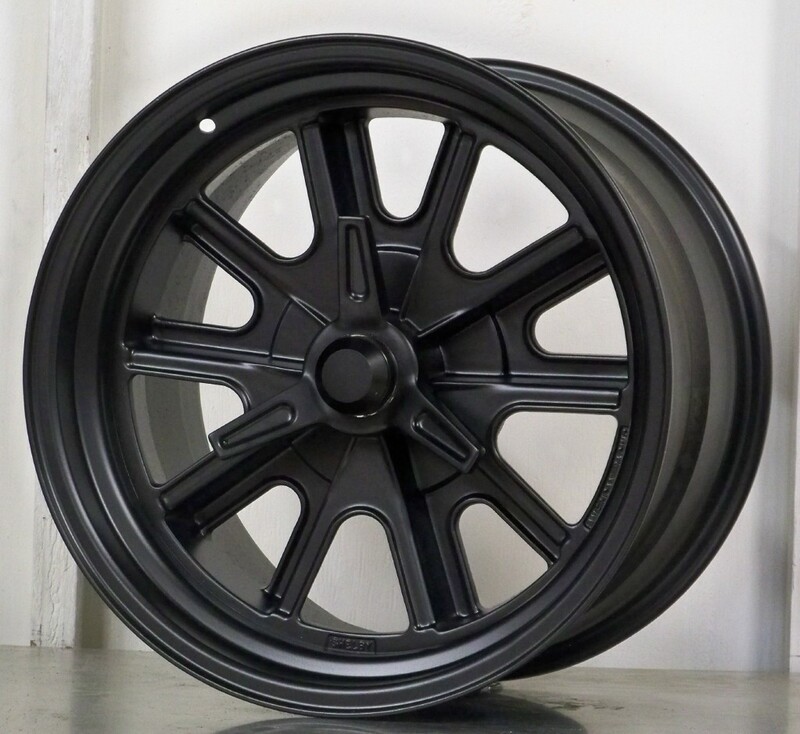 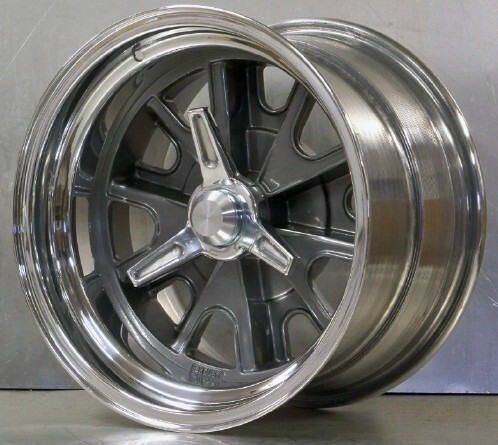 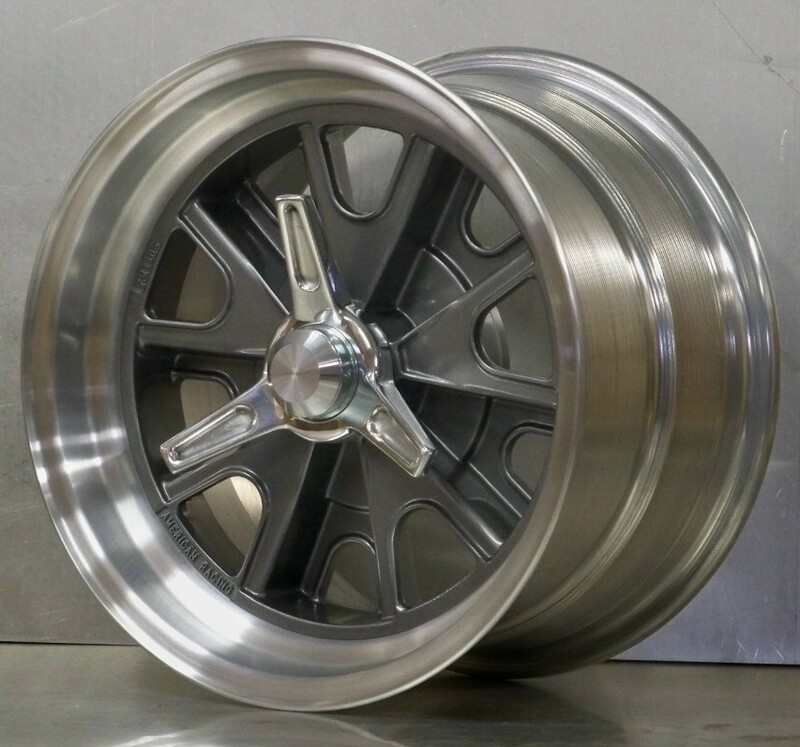 Our 427 pin drive series wheels have been developed in conjunction with American Racing R.
The design of the wheel maintains the traditional look yet allows for multiple backspacing options allowing the pin drive wheels to be used on most vehicle applications without having to cut the rear end on your replica. 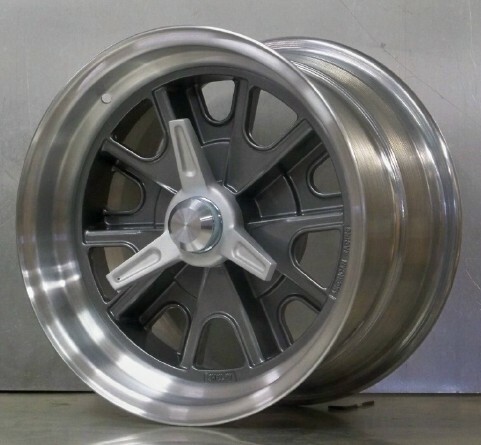 The centers are pressure cast and the outer rims are polished billet aluminum. 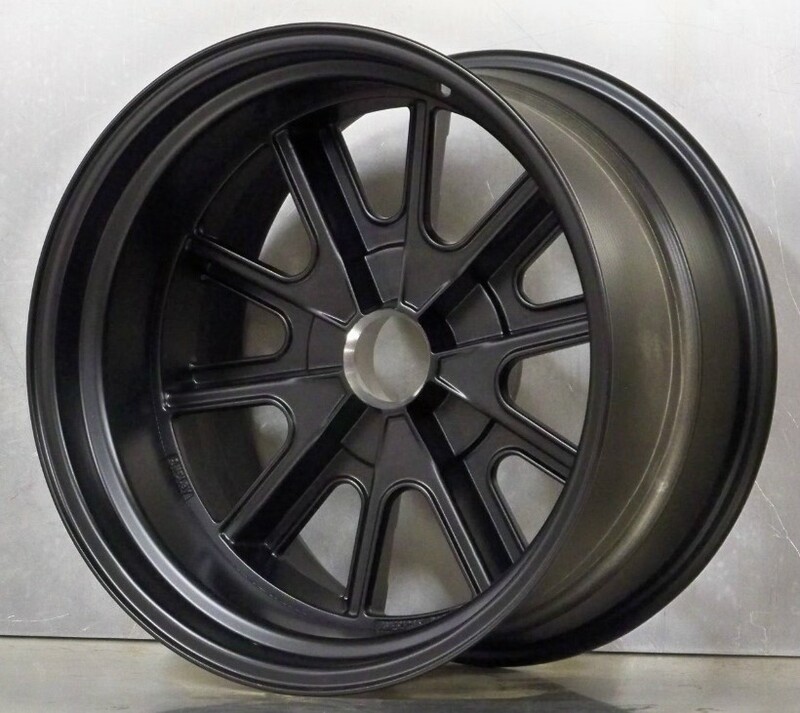 Stock finish is Shelby Gray centers with polished lips .Options are full polished plus other colors available at extra cost. 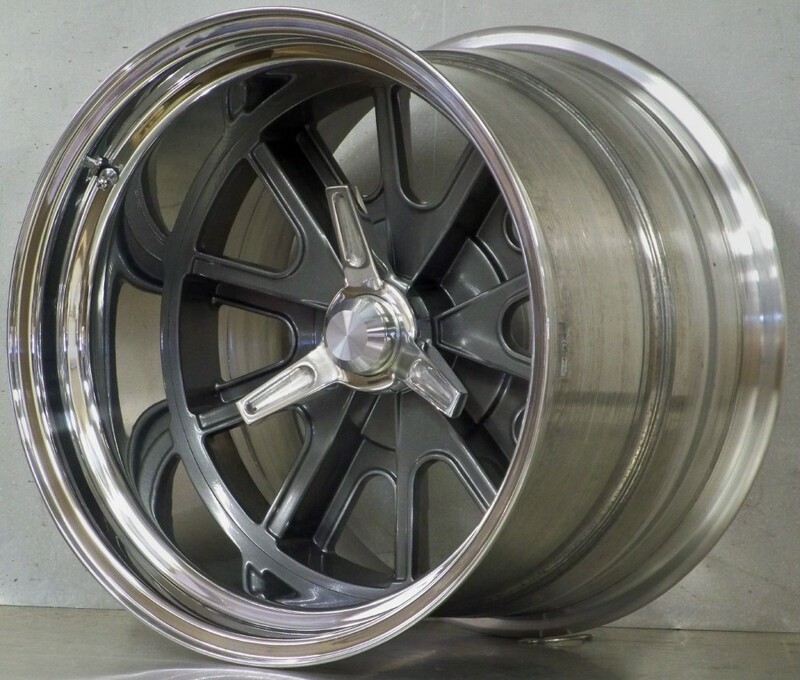 Custom available including 4 lug applications!